Walking in to a baby store and looking at all of the different carriers can be super daunting. There are so many different kinds of carriers and it can be hard to know the differences between each one. While the selection can look overwhelming, there are four main types of baby carries. And there are pros and cons to each kind. 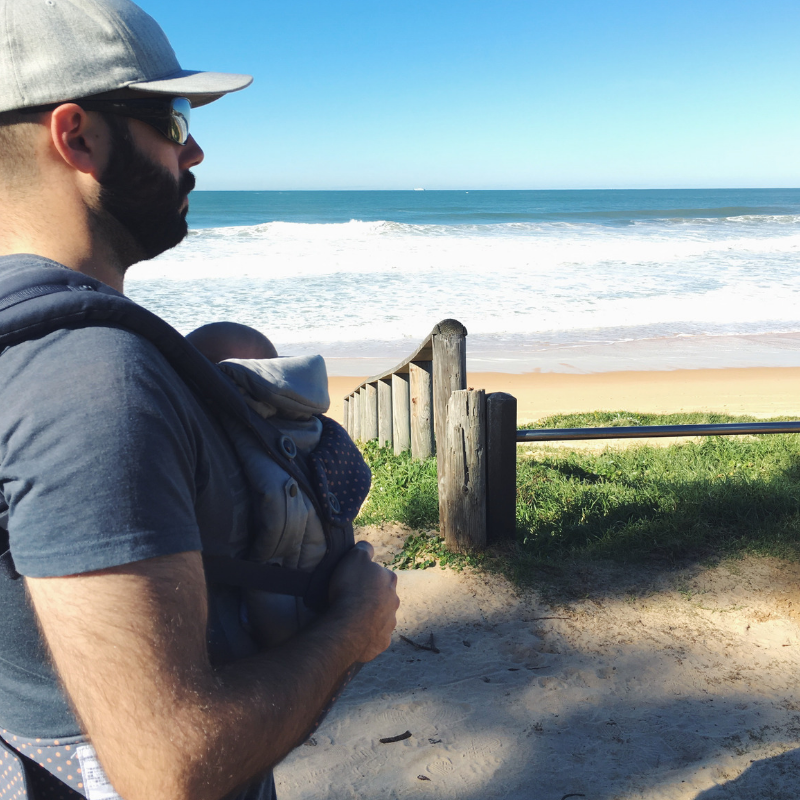 To make it easier for you to find the right carrier for you, here are the differences between the main kinds of baby carriers on the market. There are two main kinds of wraps – ones that are made of stretchy fabric or ones that are woven. 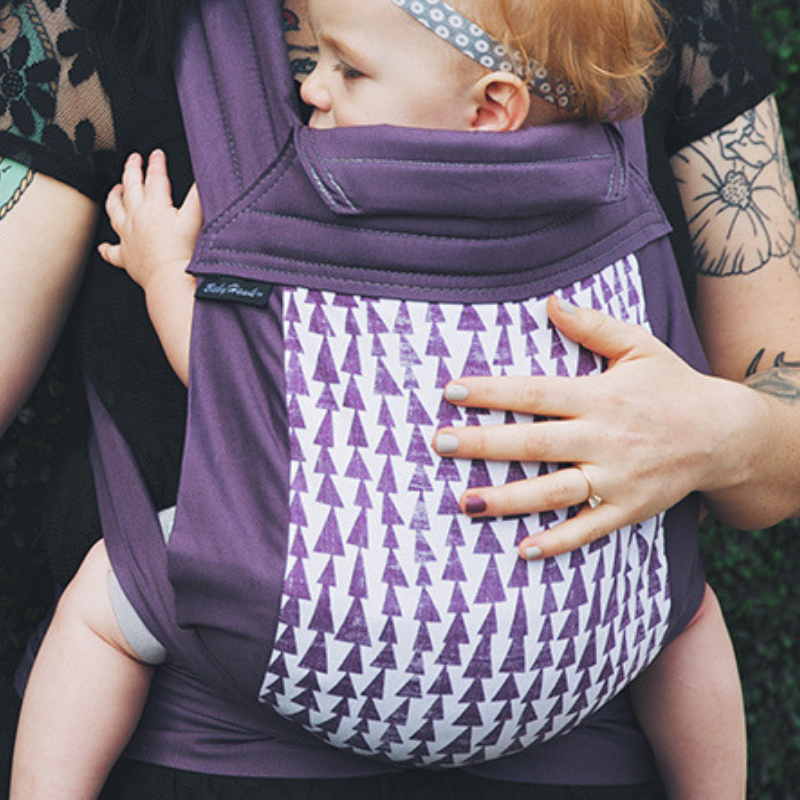 Wraps are one long piece of material that needs to be tied around your body before you can place your baby in. 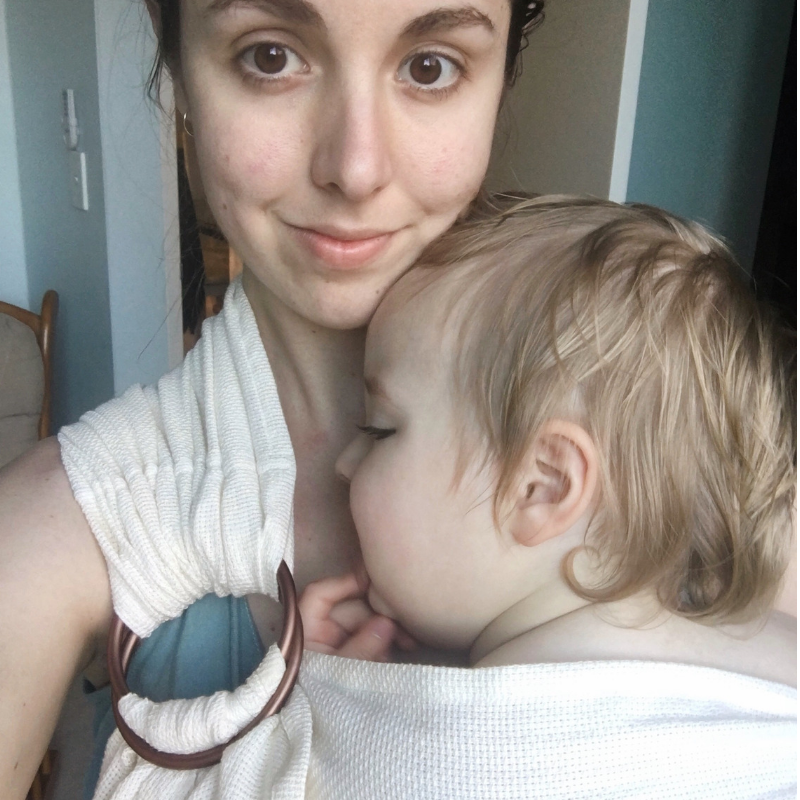 Babywearing with a wrap is a very traditional way to carry your baby and wraps have been used for centuries all around the world. There are two kinds of sling carriers – ring slings and pouch slings. Ring slings are long pieces of material with two rings on one end. To use a ring sling you need to thread the bottom end through the rings and then adjust. Pouch slings are one tubular piece of material that don’t need much adjustment. Slings are worn over one shoulder at a time. Mei-Tais are modernised versions of traditional Asian-style carriers. They are a mix between a woven wrap carrier and a structured carrier. They have wide straps but are generally free from buckles and Velcro that are common of structured carriers. Structured carriers are probably the most popular of all carriers. As the name suggests soft structured carriers are structured and most have buckles and Velcro that secure the baby into the carrier. 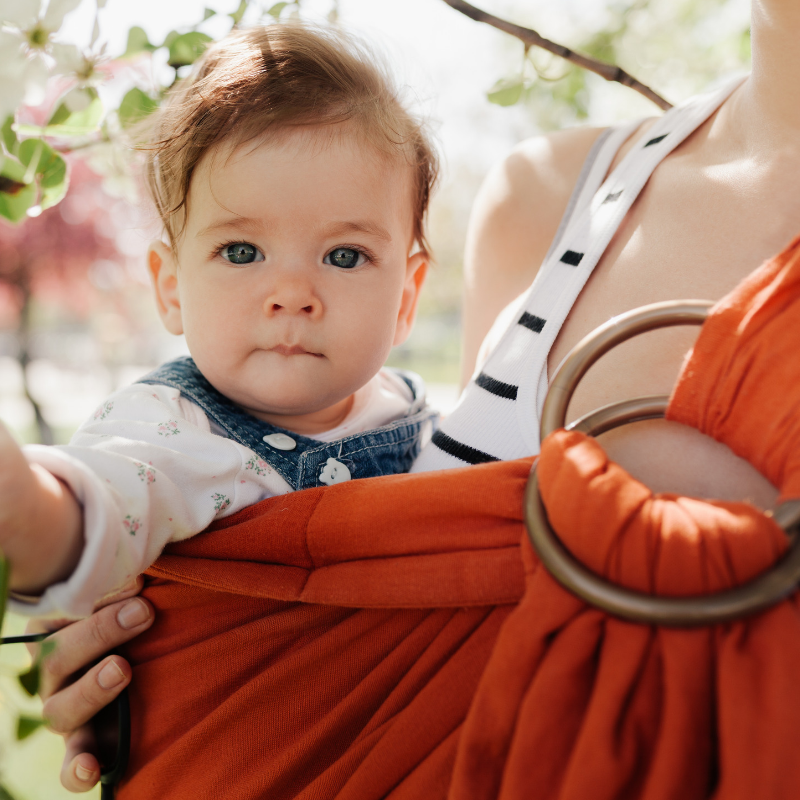 There are many different brands that offer soft structured carriers, with differences between each brand, but these carriers are very versatile and long-lasting. What Can You Do While Babywearing?